Humanity’s longest struggle has been the ongoing battle, waged with different weapons on different fronts, adequately to feed itself. The British scholar Thomas Malthus (1766–1834) doubted humanity’s chances. Writing in 1798, he concluded that “the period when the number of men surpass their means of subsistence has long since arrived.” The result, Malthus predicted, would be «misery and vice». On the whole, Malthus has been proven wrong, at least until now. But the contest between population and food supply has not yet been definitively won. The human population today stands at an estimated 6.8 billion, of whom an estimated 1.02 billion are undernourished. 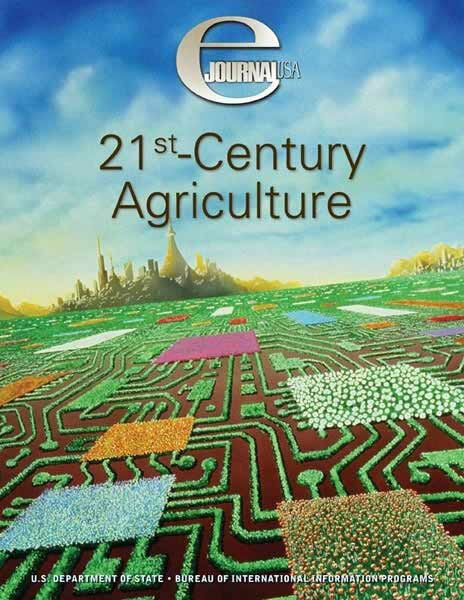 How we fashion a 21st-century agriculture capable of feeding them is the subject of this eJournal USA.